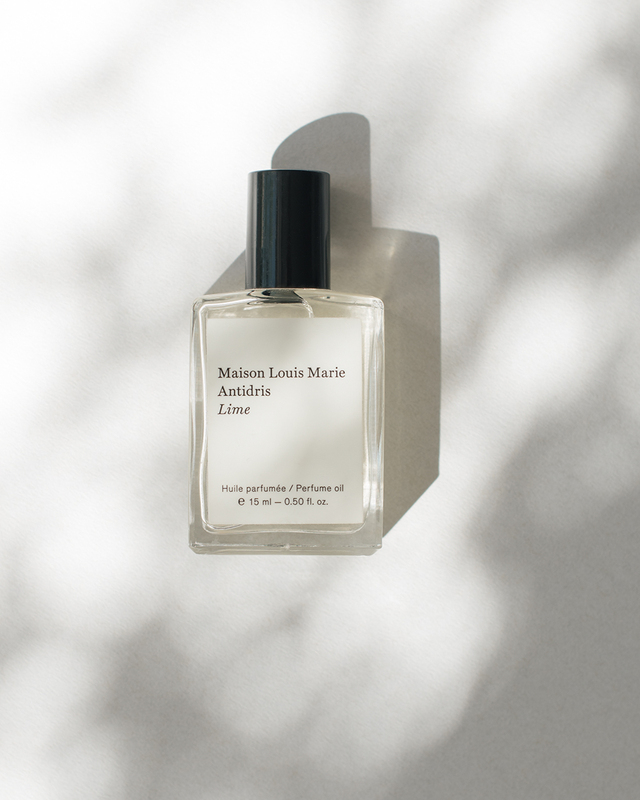 After trying one of the Maison Louis Marie perfume oils, I went after more. The small bottles are great for traveling and the scents are always fresh, pure and interesting. 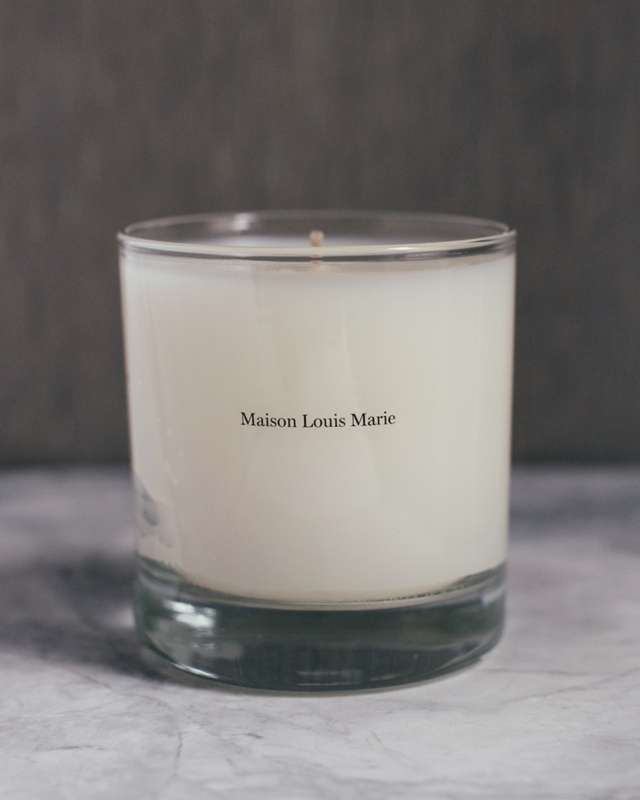 Maison Louis Marie also carries a line of scented candles. The scents are clean and sophisticated, and the soy wax base burns nicely. 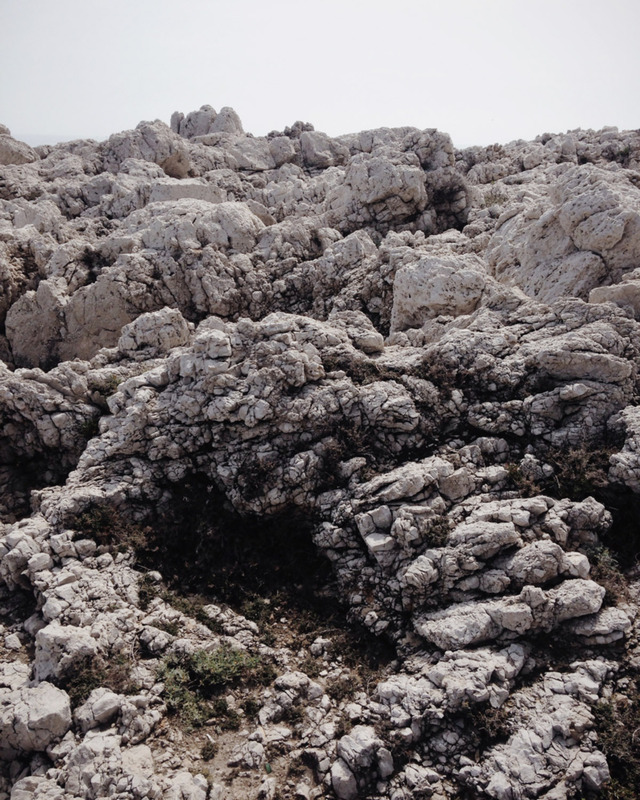 One of my current favorites is La Thémis with notes of green leaves, eucalyptus, spearmint, wintergreen and tonka bean.